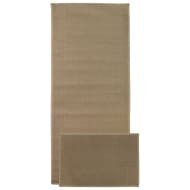 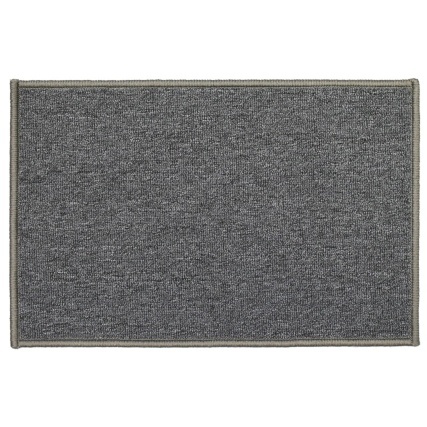 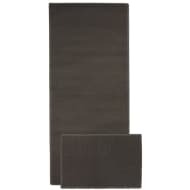 Add some style to the entrance of your home with this fabulous Washable Doormat. Feel comfortable as you walk into your home and wipe your feet clean before walking through the house. 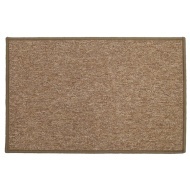 For more great Doormats & Runners at B&M, check out our range online and in stores.